Trauma Recovery, EMDR Humanitarian Assistance Programs works to build capacity for effective trauma-informed therapy in underserved communities throughout the world. Deliver the highest standards for EMDR therapy training as intended by the founder of EMDR Therapy and our organization, Dr. Francine Shapiro, to clinicians serving the underserved. Develop accessible specialty workshops to support nonprofit and government agency employees. Build our Trauma Recovery Network. 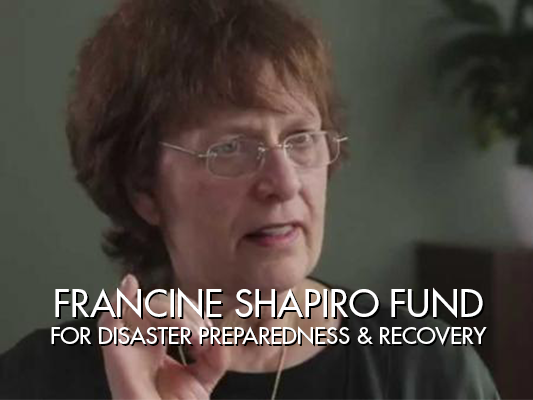 Funding has allowed local groups to hold preparedness conferences, discounted training efforts, pro bono treatment programs, partnerships with local law enforcement, etc. Provide faster and more efficient disaster recovery efforts such as training and pro bono treatment, when called upon by a community in need. in addition to our Trauma Recovery Network! 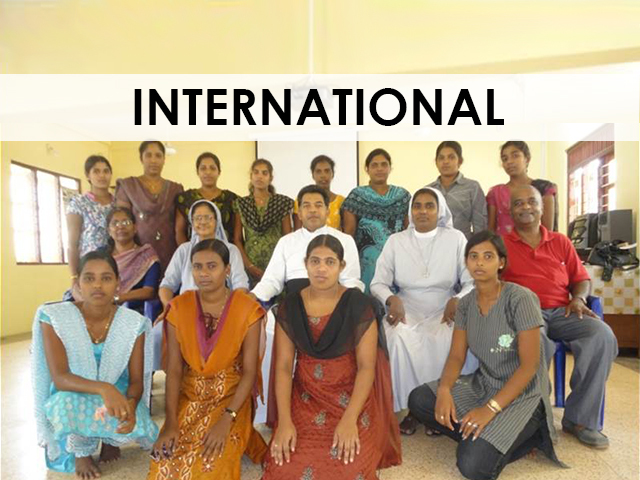 This fund supports our International outreach and training. This fund supports efforts focused on women and children.